MatLab is a matrix-based programming language and is a platform that is specifically designed for engineers and scientists. MatLab can be used to solve many technical computing problems including modeling, simulation, prototyping, data analysis, exploration, visualization, scientific and engineering graphics. A Practical Introduction to Programming and Problem Solving is very easy to understand and shows you an excellent way to learn Matlab on your own. 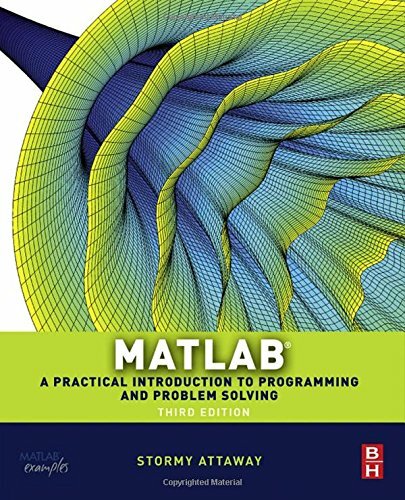 It's a very good coverage of the basics, more advanced topics with plenty of trial examples at the end of each chapter and is a great book which presents programming concepts and MATLAB built-in functions side-by-side. Improved standards for variable names and documentation. This is a great introductory and very informative handbook for anyone who wants to know how to work with vectors and matrices, write simple programs and function files, plot and format data, fit data to a curve, write commands and scripts and how to differentiate and integrate both numerically and symbolically. 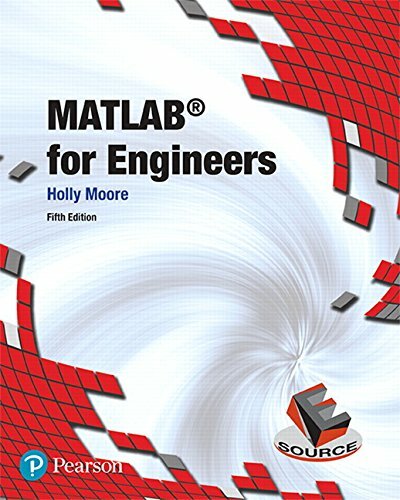 MATLAB for Engineers is an excellent reference book with lots of engineering examples and can be used to solve a wide range of engineering problems. It provides a vast world of matrix manipulation software which will guide you to solving practical problems with Matlab with a step-by-step approach that helps to clarify your problem-solving. A brief introduction of Simulink. 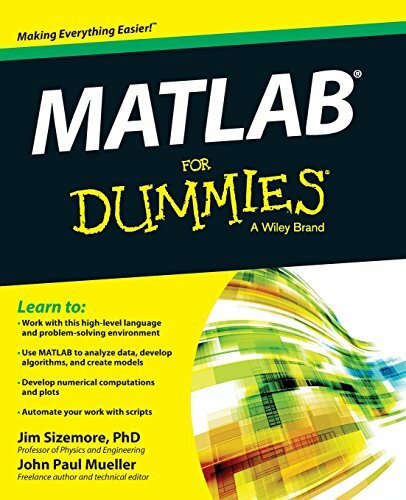 MATLAB for Dummies is an excellent and well-written book for both the experienced and the novice to automate their work with programming scripts and functions. 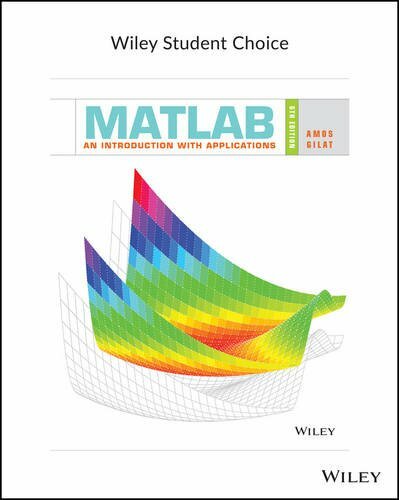 This book gives you the information about how to use MatLab, plot graphs in 2D and 3D to visualize your data, linear algebra, language fundamentals including syntax, operators, and data types. A very good book with good examples supported by an active website contains GPU, MEX, FPGA, and other forms of compiled code, techniques for speeding up deployed applications universe of real-life, MATLAB vectorization, parallelization (implicit and explicit), optimization, memory management, chunking, and caching and improve your coding skills for taking you to the next level. The way of attaining significant reductions in development costs and program run times. 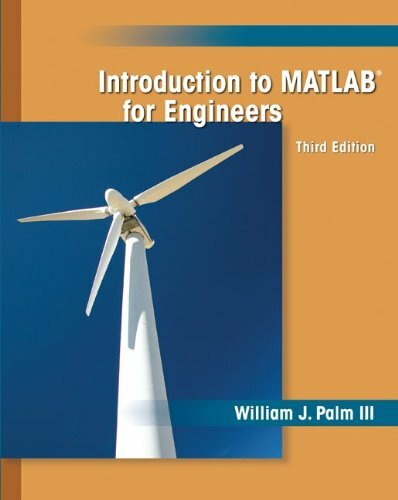 Introduction to MATLAB for Engineers is a good introductory textbook that translates MATLAB to help modern engineers and scientists. This book is a very useful resource for beginners who have little experience in programming. Author: Brian Hahn,Daniel T. Valentine Ph.D. 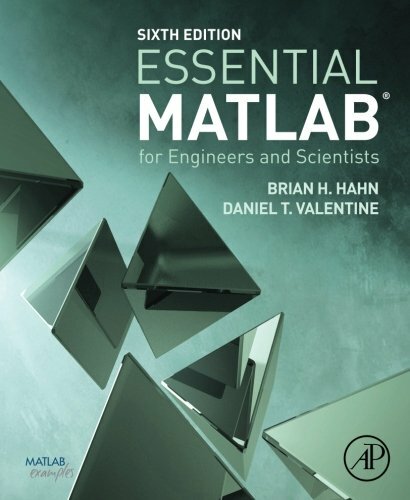 Essential MATLAB for Engineers and Scientists is a great reference book to learn the basics of Matlab with examples. This book presents the new H2 graphics features and a comparison of execution time between compiled and un-compiled code that includes examples with coverage of both the fundamentals and applications. 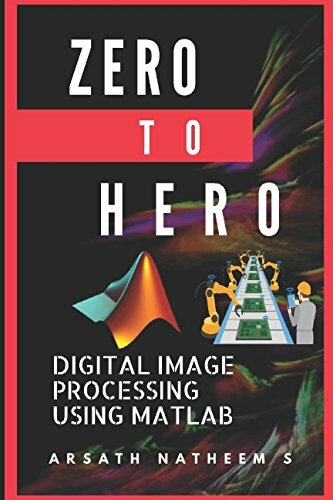 Digital Image Processing using MATLAB: Zero to Hero Practical Approach with Source Code written by Arsath Natheem is an excellent step by step approach to digital image processing with MATLAB. Content includes basic morphological operation, image segmentation, histogram equalization, spatial intensity resolution, image enhancement in spatial filtering, image enhancement in frequency filtering, color image processing, DFT analysis, DFT analysis, image sampling and quantization and various image transformation with MATLAB source code. Importance of digital image processing and necessity of image processing stems from application areas. How to solve the issue of a machine to attain superior results. 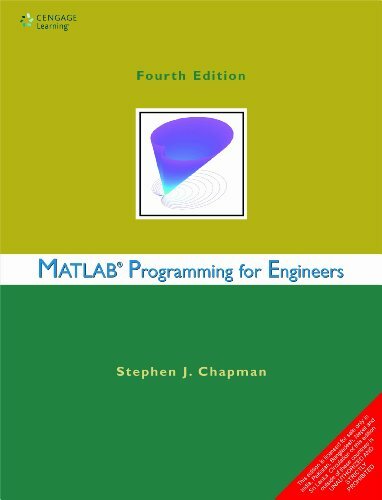 Stephen J. Chapman covers the basics of Matlab and several interesting examples in each chapter to highlight the details that allow you to quickly pick up MATLAB. 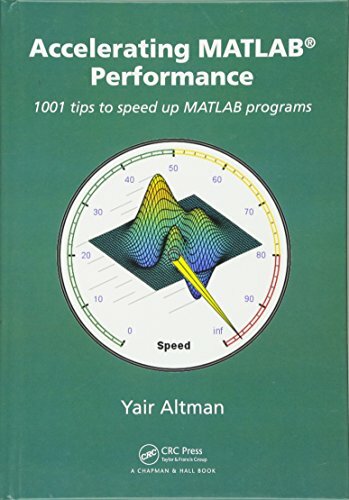 He introduces the Matlab language and shows how to write clean, efficient, and well-documented programs and use it to solve typical technical problems. 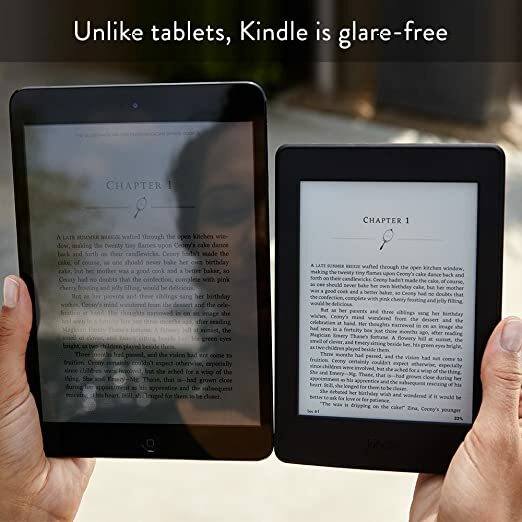 This book is easy to read and the information is presented in a logical sequence and fully explained and illustrated. How to approach debugging programs including the use of the integrated debugger.